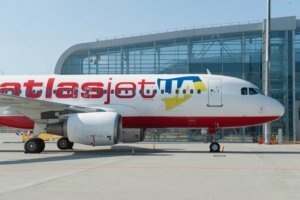 Atlasjet Ukraine (the AtlasGlobal brand) will begin flights from Odesa International Airport on the route Istanbul-Odesa-Istanbul from November 1, the airport press service has reported. Such a decision is dictated by operational reasons, the company told Interfax-Ukraine. 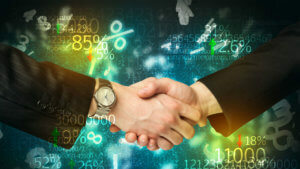 “The company continues to work, but in the summer season it will carry out only the charter program,” the source added. At the first stage, flights will be operated four times a week on Mondays, Thursdays, Fridays and Sundays. The journey takes one hour and 40 minutes. All flights will be operated by Airbus 320 aircraft with eight business class seats and 156 economy class seats. As reported, on April 24 Atlasjet Ukraine suspended the scheduled flights to Istanbul from Ukrainian cities. Atlasjet Ukraine was registered in Ukraine on September 13, 2013, and on April 2, 2014 it received a license from the State Aviation Service of Ukraine to carry out regular passenger flights. The company carried out regular flights, in particular, from Lviv, Kharkiv and Zaporizhia to Istanbul from September 2015. It uses the AtlasGlobal trademark for provision of services in Ukraine.